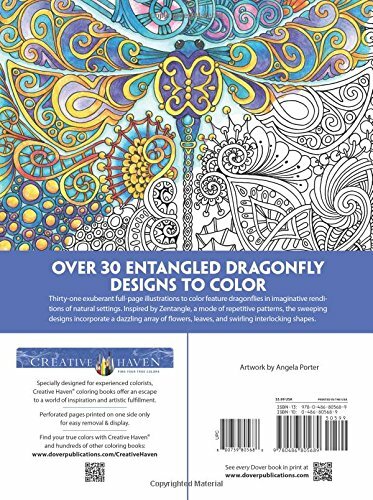 31 exuberant full-page illustrations to color feature dragonflies in imaginative renditions of natural settings. 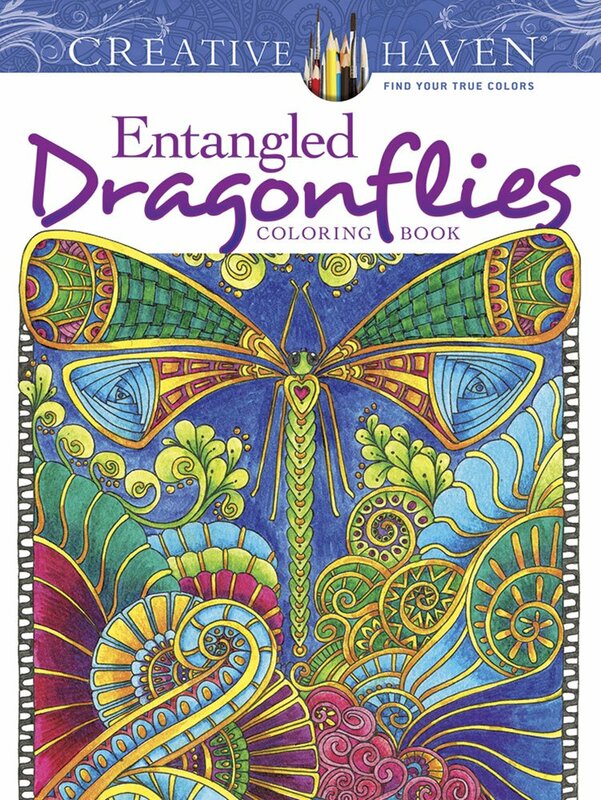 These designs incorporate an array of flowers, leaves, and swirling interlocking shapes. Pages are perforated and printed on one side only for easy removal and display. Each title is also an effective and fun-filled way to relax and reduce stress.